High-end dental care, quality and respect for confidentiality are the strengths of the ARDENTYS Dental Clinic. 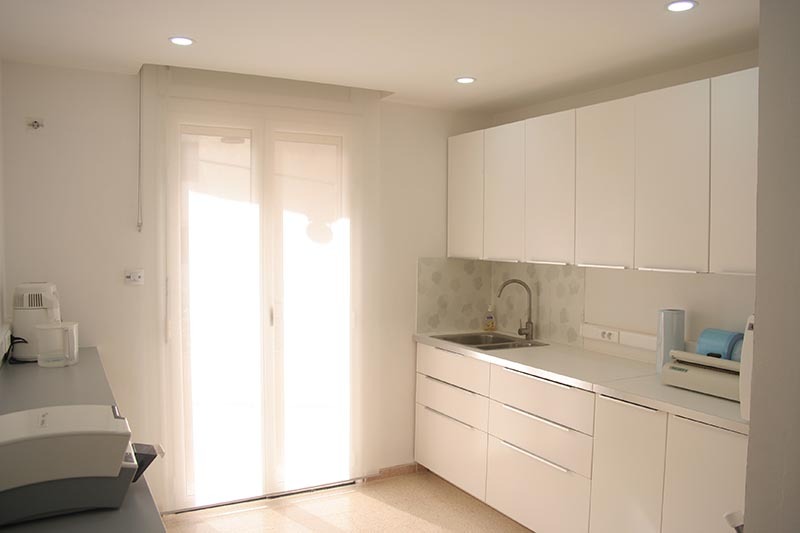 The dental clinic is located in Ouled Fayet, Algiers, Algeria. Our mission is to improve your dental health and the aesthetics of your smiling through providing the latest generation of care which meets your requirements. At Ardentys dental clinic, our dentists, accompanied by qualified dental assistants, carry out high-technical treatments every day. From oral health to the most complicated treatments: conventional dental care, implantology, orthodontics and cosmetic dentistry. Also, the diversity and complementarity of these disciplines allow us to offer a comprehensive and personalized care to each of our patients. All this while prioritizing the sessions care comfort and the safety of our therapeutic acts. 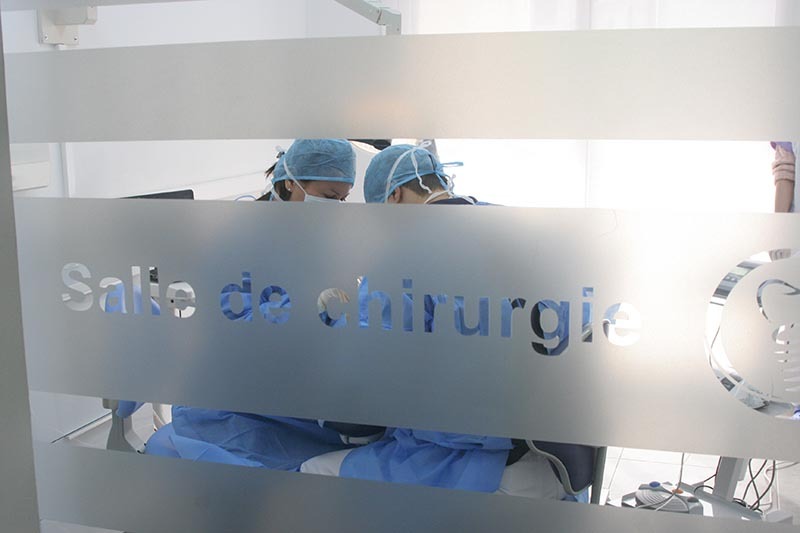 We have a modern and efficient technical platform: 3 treatment rooms, 2 surgery rooms, 2 sterilization rooms, 1 radiological room and a prosthesis laboratory. In addition, the Ardentys dental clinic has a parking lot reserved solely for its patients. This provides peace of mind to our patients. 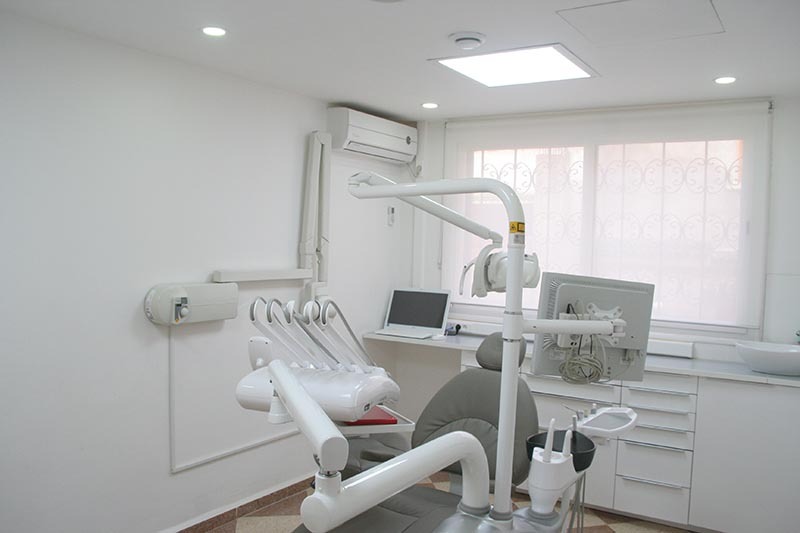 State-of-the-art equipment for a high quality dental care. The Ardentys dental clinic is equipped with up-to-date technologies to provide its patients with high quality, modern and reliable care. The Ardentys Dental Clinic offers high quality treatments to improve the health and esthetics of its patients.